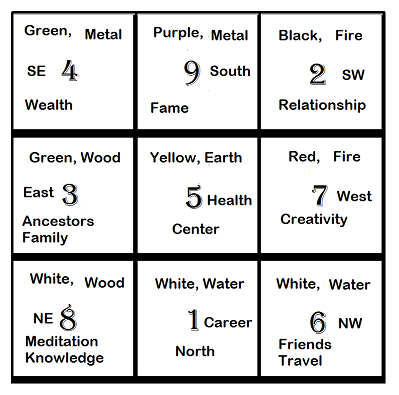 Numerology is any belief in the divine or mystical relationship between a number and one or more events. It is also the study of the numerical value of the letters in words, names and ideas. It is often associated with the paranormal, alongside astrology.